The Cunzo Law Firm, PLLC., welcomes you to contact Kim A. Cunzo, Esq. at 772-409-4353for a confidential consultation regarding your family law matter. 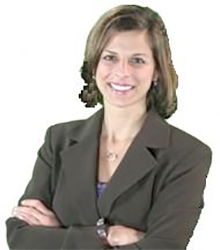 Founding attorney Kim A. Cunzo, Esq. of the Cunzo Law Firm, PLLC., is dedicated to assisting men and women resolve their family legal issues. Although her office is located in Fort Pierce, the law firm serves Florida’s Treasure Coast communities in a wide variety of cases involving family law matters such as: adoption, divorce, paternity, timesharing and modifications of support and timesharing. The Cunzo Law Firm, PLLC., is committed to helping you, your family and especially any children in a professional and peaceful atmosphere. When you are faced with a complicated legal matter involving your loved ones, it is crucial to seek an attorney who not only understands your problems, but can help you overcome them. At the Cunzo Law Firm, PLLC., we provide the competent and compassionate legal assistance you need to resolve your complex family law issues. Practicing family law attorney, Kim A. Cunzo, Esq., is dedicated to providing high quality, customized legal services. 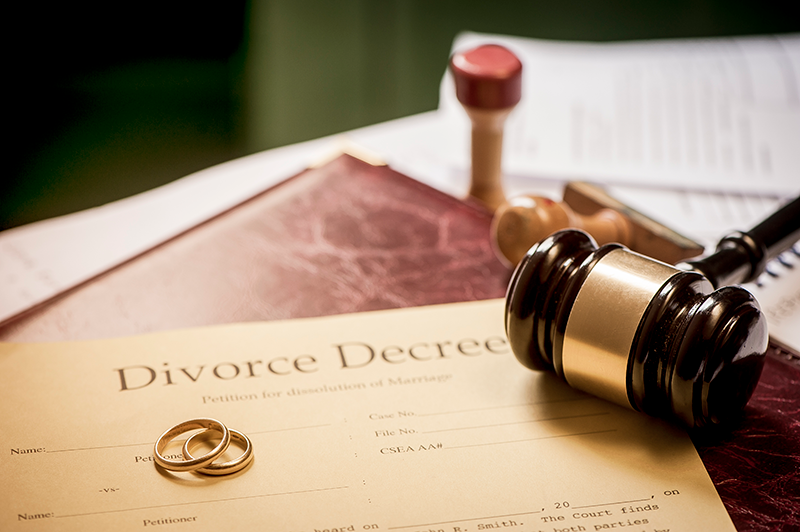 She understands and recognizes the stress and anxiety that clients may feel when they are handling a divorce or other issues related to the ending of a relationship. We want clients to know that they are not alone. 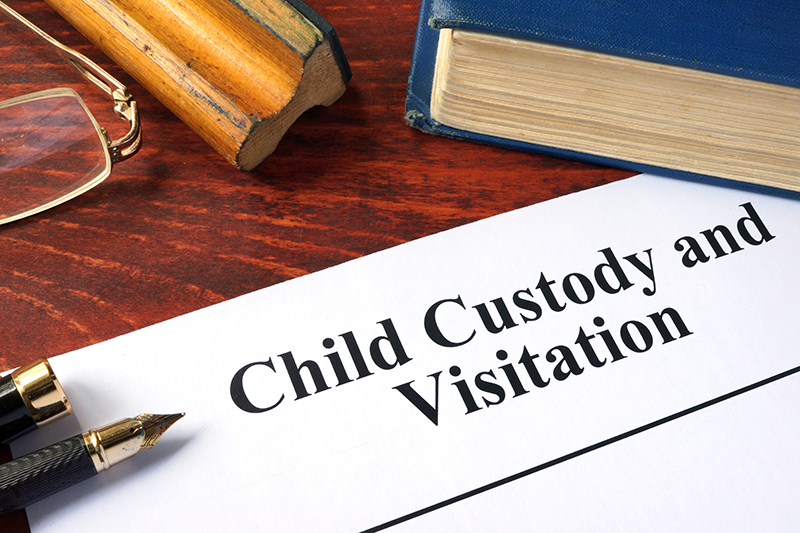 Adoption, divorce, alimony, paternity, child custody and timesharing, child support and modifications of support and timesharing can be complex legal matters. Kim A. Cunzo, Esq. at the Cunzo Law Firm, PLLC., is confident she can educate you regarding your legal options, to help you make a smart, informed decision about your future. We offer a confidential consultation to potential clients and recognize each family has unique needs. We will work in partnership with you to create a customized resolution for your legal problems. It is our duty to provide clients with legal services that satisfy their specific needs. Many clients need full representation for their legal cases. However, others may only call for a portion of our professional legal services. For these instances, Kim A. Cunzo, Esq. at the Cunzo Law Firm, PLLC., offers limited scope appearances. The Cunzo Law Firm, PLLC., is located in Ft. Pierce, Florida and serves clients in and around Port Saint Lucie, Fort Pierce, Jensen Beach, Stuart, Palm City, Port Salerno, Indiantown, Hobe Sound, Vero Beach, Indian River County, Martin County and Saint Lucie County. Monday through Thursday: 8:30 a.m. 5:00 p.m. and Friday: 8:30 a.m. – 12:00 p.m. The Cunzo Law Firm, PLLC., accepts checks, money orders, and credit cards such as Visa, MasterCard, and Discover.